The brain naturally sends out messages to the immune system to remove toxins from the body. However, when a person’s immune system is taxed or becomes compromised, the immune system is unable to send messages to the body to remove the cancers cells that our bodies naturally isolate and remove on a daily basis. When this happens, the brain’s healing signals are interrupted through fear and trauma’s destructive signals, thus allowing cancers to invade the body. But if there is an opportunity for the brain-to-body connection to be restored, the brain is able to reprogram itself to remove these cells continuously. Many ways exist to reprogram the brain-to-body connection. And once it is restored, the brain and body naturally fight to help you live a long and healthy life. 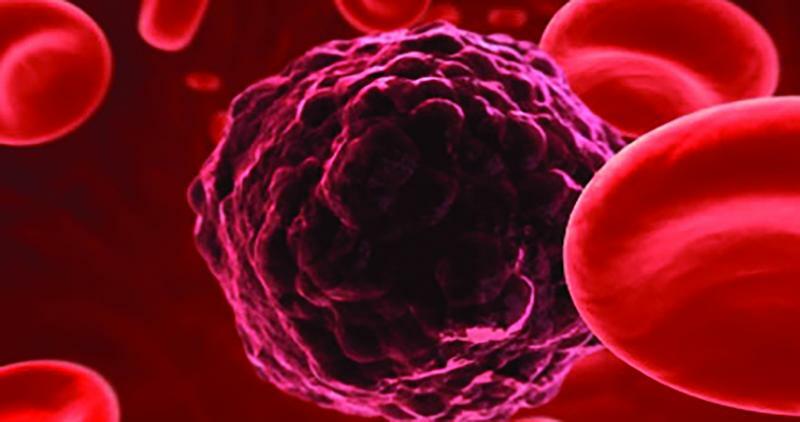 Early detection of cancer increases the survival rates of patients. But how early can cancer be detected? Is there a way to detect tutors before they reach 3 to 5 centimeters in size? Every person has cancer cells, and the immune system works to remove them from the system before it grows. However, those individuals with compromised immune systems may have cancer cells in their system and do not know it. But hope exists. One computer based early cancer detection system is changing the way doctors identify and treat cancer, so patients can have a fighting chance to live the life with renewed health. Join us to listen to André de Fusco, CEO of Cynvenio, as he describes how computers are using new liquid biopsies as non-invasive blood tests to detect circulating tumor cells and fragments of tumor DNA, so individuals are given a second chance at life. André de Fusco is a 20-year technology entrepreneur with hands-on experience leading early-stage through IPO companies in various high technology application segments. 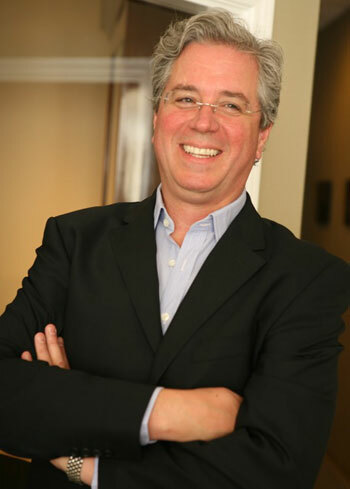 In addition to his current interest in developing technology for personalized medicine and molecular diagnostics as chief executive officer of Cynvenio, he was previously president and chief executive officer of Sabeus, Inc., a provider of fiberoptic systems to the energy industry; director and president of Neven Vision, Inc., a novel facial biometrics company (later acquired by Google); and president and chief executive officer of VOIP transmission equipment manufacturer ACT Networks, Inc., (NASDAQ: ANET), which he joined from Nortel Europe. From 2002 to 2007, Mr. de Fusco chaired the technology committee of the American Electronics Association (now TechAmerica) and served as an AEA’s industry delegate to China. Mr. de Fusco holds a B.A. in political science from the University of California, Los Angeles and a certificate in general management from Anderson’s School of Business.